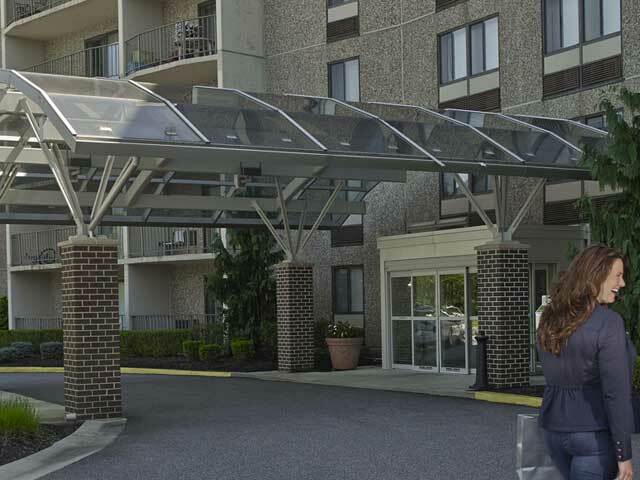 Centrally located between Wilmington and Philadelphia, our Brandywine apartments provide a short commute wherever you want to be or need to from class to the office. Situated right off Routes I-95, I-495, and 202, employees and students alike will enjoy the conveniences of Whitney Apartments near Widener University. Founded in 1821, Widener University offers a beautiful 110-acre main campus in the greater Philadelphia area. The university offers more than 60 degree programs, including nursing, engineering, social work, and a variety of arts and sciences specialties. Satellite campuses include its two law schools located in Harrisburg, PA, and Wilmington, DE. With a diverse main campus just outside Philadelphia, Widener’s community of educators and students represent 48 states as well as 37 countries. In 2016, the Wall Street Journal ranked it as a Top 10 Philadelphia-area school. Our apartments near Widener University boast an 11-minute drive to campus as well as a 15-minute commute to downtown Philadelphia. In addition, our rental community is just 18 minutes from downtown Wilmington. Students preparing for graduation should check out some of the amazing employers in the area such as IBM, BlackRock, and Wilmington Hospital. When you’re not in class, you’re convenient to everything the greater Philadelphia area has to offer. Experience comfort and convenience at Whitney Apartments with on-site amenities, such as laundry facilities, a swimming pool and sun deck, a fitness center, brand new kitchens, and 24-hour emergency maintenance. Come home to your apartments near Widener University. Whitney Apartments are an ideal place to kick up your feet and relax when a long day of classes ends. Call us at 215-886-2000 or contact us online to visit our apartment community! Click below to visit our property, see features, floor plans, photos, and more!